Just a few days after meeting Broca, Leborgne passed away. Broca’s autopsy determined tissue damage, or a “lesion”, in the frontal lobe of Leborgne’s left brain hemisphere, just next to a brain fold called the lateral sulcus. Over the next two years, Broca acquired brains from 12 more patients with Leborgne’s symptoms -- all of the autopsy evidence was strikingly consistent. Neuroscientists are still examining this small region of the brain, now often referred to as “Broca’s area” to parse out its many functions. While most research has focused on a patient’s inability to form syntactically complex sentences when this area is damaged, more recent work using functional magnetic resonance imaging (fMRI) has also reported that Broca’s area is active during language comprehension tasks, interpretation of movement, and comprehending various gestures also associated with speech, such as waving goodbye. Dronkers et al., 2007. 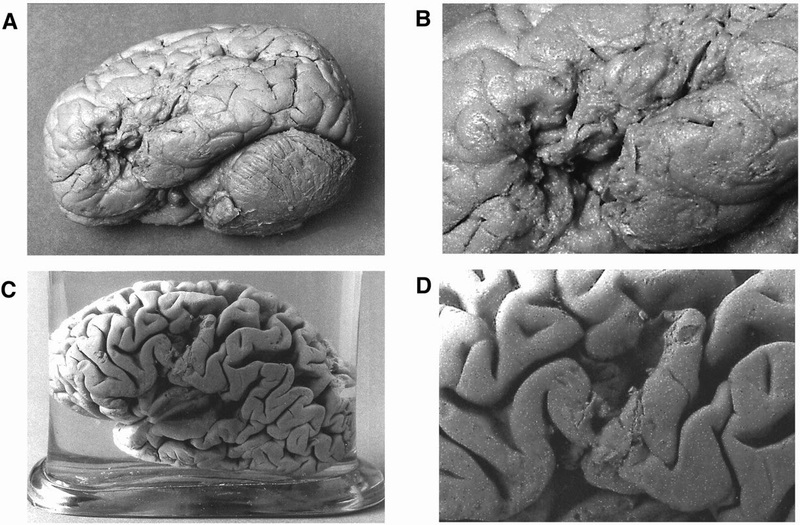 Brains of Leborgne (A,B) and Lelong (C,D). Expressive aphasia can also be caused by a tumour, haemorrhage, a haematoma in the membrane covering of the brain, or trauma to the head. 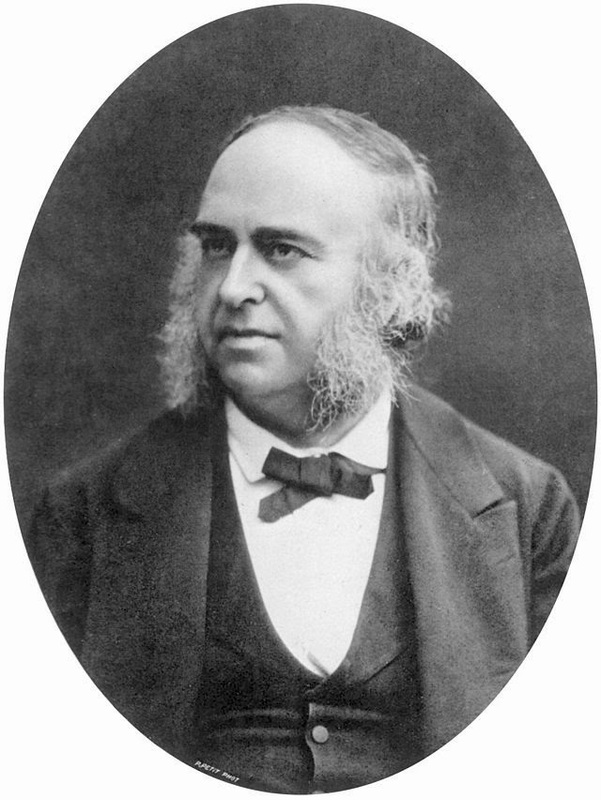 It has been reported that Leborgne suffered from epileptic seizures as a child -- some have speculated that he may have experienced head trauma during one such episode.